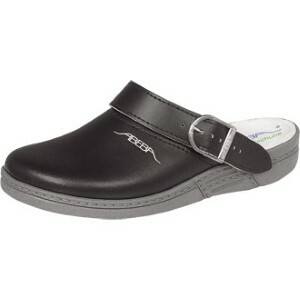 Stylish and functional Abeba clogs for all day comfort at work. 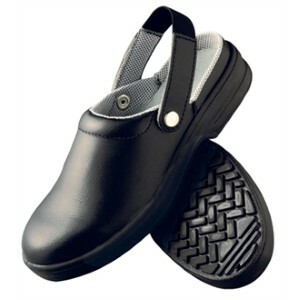 Durable leather footwear, heat and slip resistant anti-static sole, with additional comfort and toe protection. 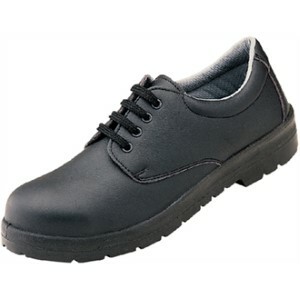 Safety, strength and comfort at low prices. 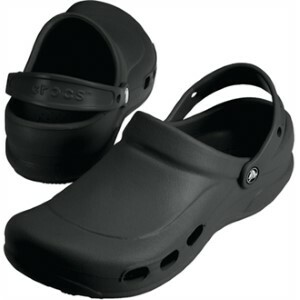 Specialist Vent Crocs are light, comfortable and ergonomic shoes. 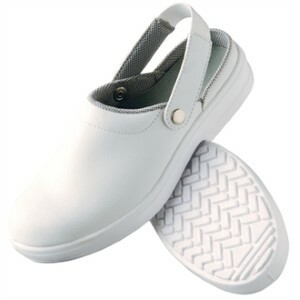 They have a supportive arch, footbed circulation nubs and are designed to prevent pressure points, ensuring all day comfort.